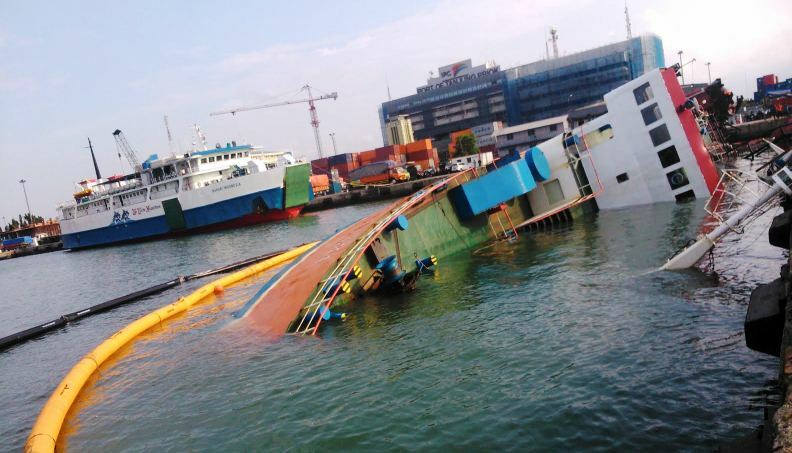 The 60 meter long ro-ro ferry BJL I capsized while moored at the dock in Tanjung Priok, Jakarta, Indonesia. The vessel suffered water ingress on the starboard side of the vessel causing the ferry to develop a 10 degree list. The list increased, but the 85 passengers and crew were able to evacuate to the quay before the BJL I capsized over on her portside hull. No reports of injuries. Reports state some 44 vehicles were on board when the BJL I capsized and some diesel fuel released into the water. Authorities placed an oil boom around the vessel to contain the pollution. The cause of the water ingress is under investigation. The passenger ship Weesam Express 6 went aground off Bantolinao Point near Lapu-Lapu City, Philippines. 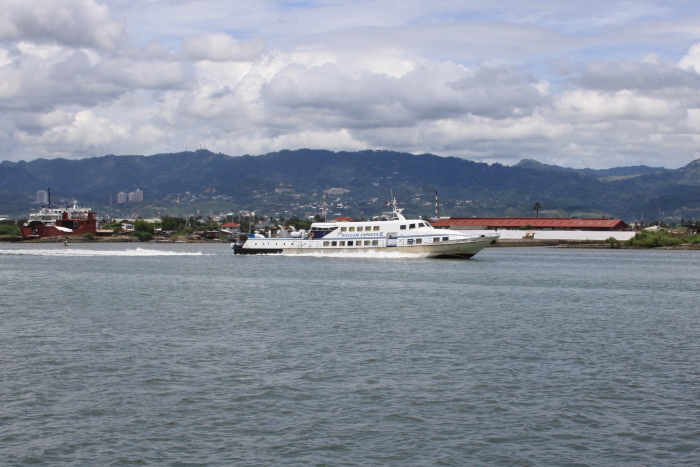 The Weesam Express 6 was en route to Cebu from Ormoc when it grounded due to the high winds and strong currents. The Philippine Coast Guard dispatched a rescue vessel to the scene. The Weesam Express 7, sister ship of the Weesam Express 6, changed course to the area to help refloat the stranded vessel. 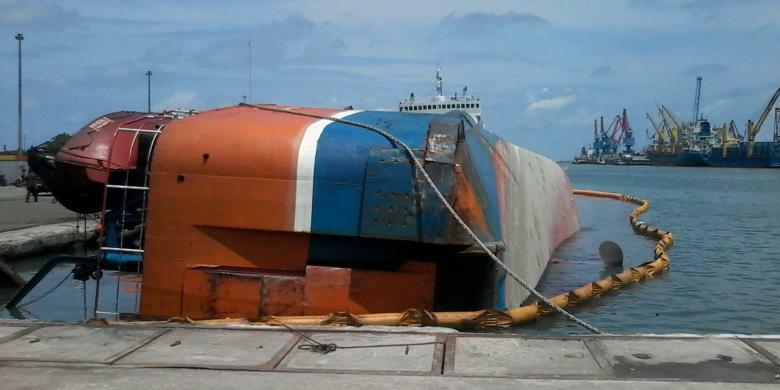 The Weesam Express 6 was later refloated the same day and escorted to Cebu. No reports of injuries, damage or pollution released.